Marian was founded as a Teacher's College in 1936 and within one year welcomed its first international student. 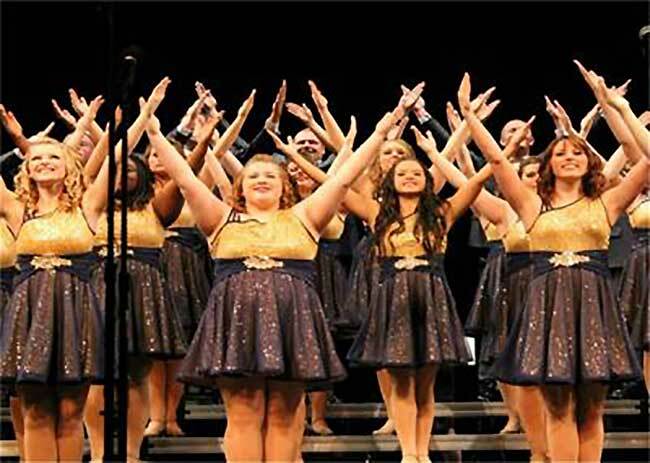 Excellence in education fueled quick growth and within 10 years Marian became co-ed and expanded its course offerings. Growth hasn't slowed since then with the most recent addition of our medical school. Under construction is a new School of Business building and Student Center, both due to be completed in 2017. We offer state-of-the-art athletic training facilities and a cycling velodrome where for 13 years our students have upheld the title of #1 university cycling team in the United States. Academics and location are great, but another reasons to choose Marian as an international student is your fellow students! Did you know that most of our international students are invited "home" with their roommates and friends for weekends and holiday breaks? Your friendships will extend to the local Marian families who are always excited to welcome our students. The same with our faculty. Every school break we have faculty eager to open their homes and hearts to students. You will gain a Marian family that will last a lifetime. All Marian University classes are taught by faculty—not teaching assistants. And, with an average student-to-faculty ratio of 14:1, you will learn from faculty who know your name and who care about your success. Marian University's curriculum is intentionally designed to deliver hands-on, high-impact learning experiences in every undergraduate and graduate degree program we offer. 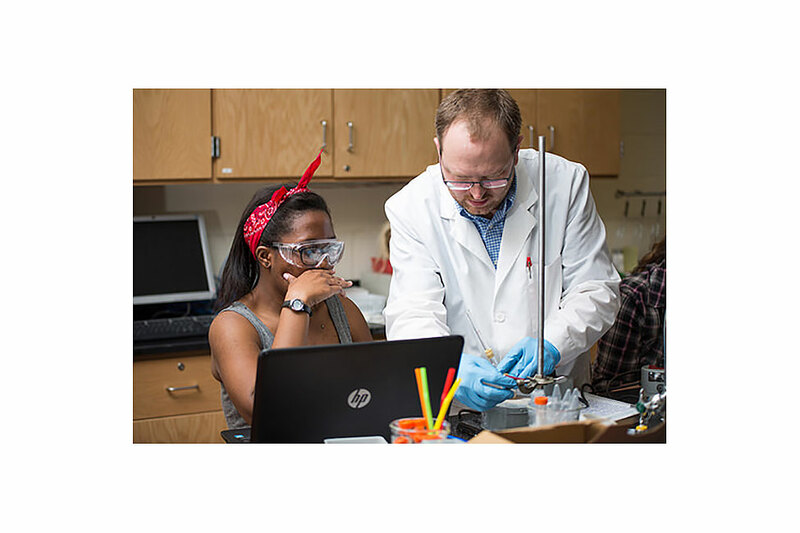 At Marian University, undergraduate students have many opportunities to engage in research, working alongside faculty who are experts in their fields, presenting work at professional conferences, and publishing work in scholarly publications—activities traditionally reserved for graduate and doctoral students at many colleges. 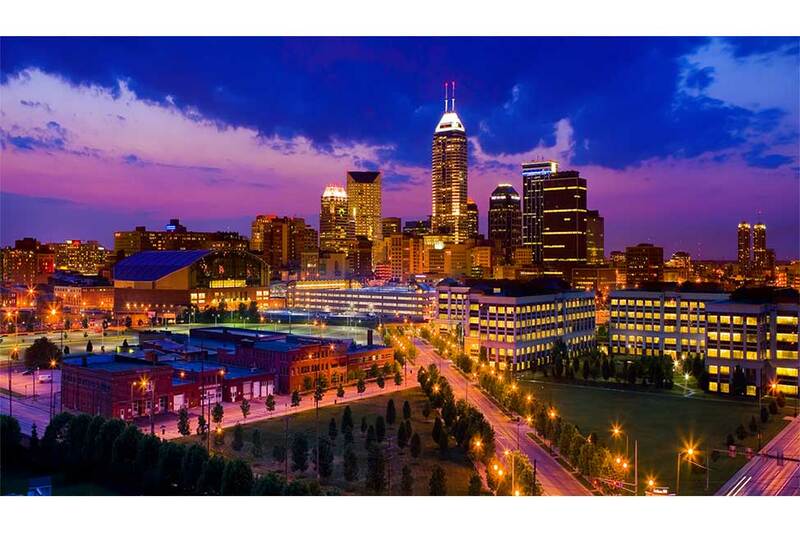 Our campus location in Indianapolis enables us to connect you with major employers in business sectors ranging from education to healthcare, the biosciences, pharmaceuticals logistics and distribution, advanced manufacturing, technology, and many other industries. 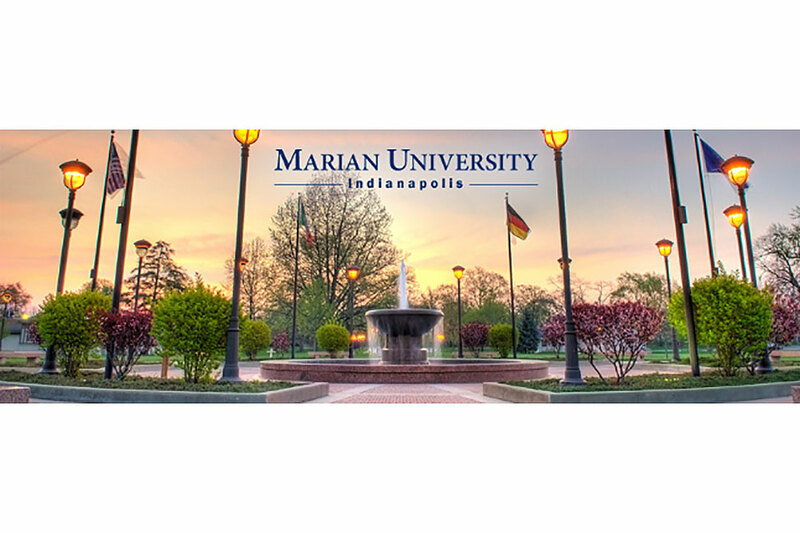 Because Marian University is connected with top business leaders in Indianapolis and across central Indiana, we can help you secure internships in fields related to your area of study. Business students majoring in accounting, finance, and other fields have interned with companies like Target, Salesforce, Finish Line, and Ernst and Young, to name a few. In general, Marian University students get real-world experience in their fields much earlier than students at other schools. 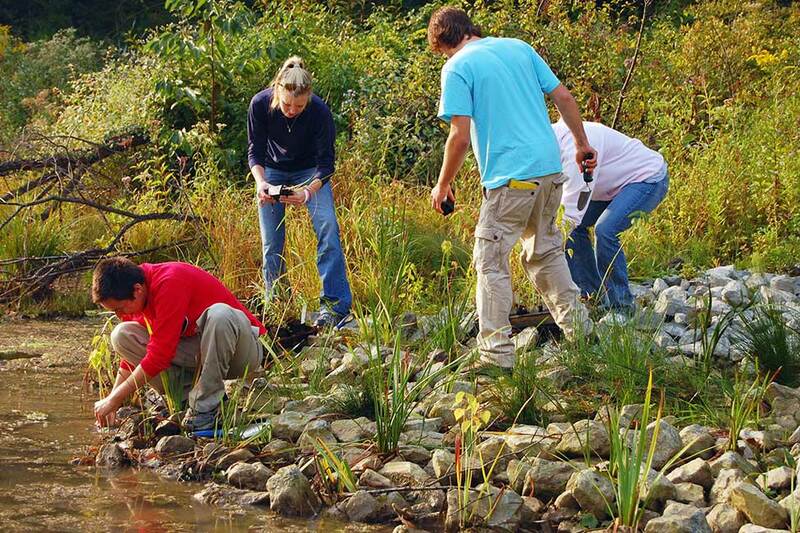 Our education majors, for example, begin getting hands-on experience in real K-12 schools during their freshmen year. 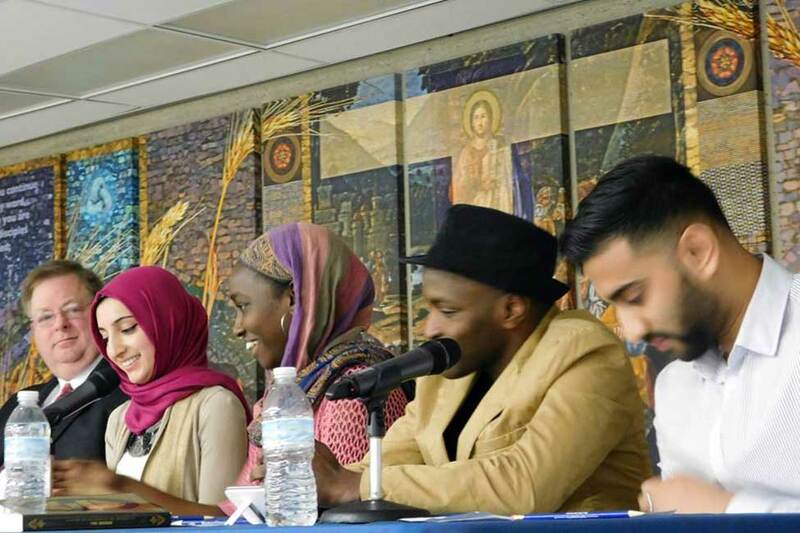 Marian University is a friendly, inclusive campus that welcomes about 3,000 students from across the nation and around the world each year. Students, parents, and others enjoy our friendly, peaceful campus located minutes from world-class sports, entertainment, shopping, arts and cultural, and other attractions. 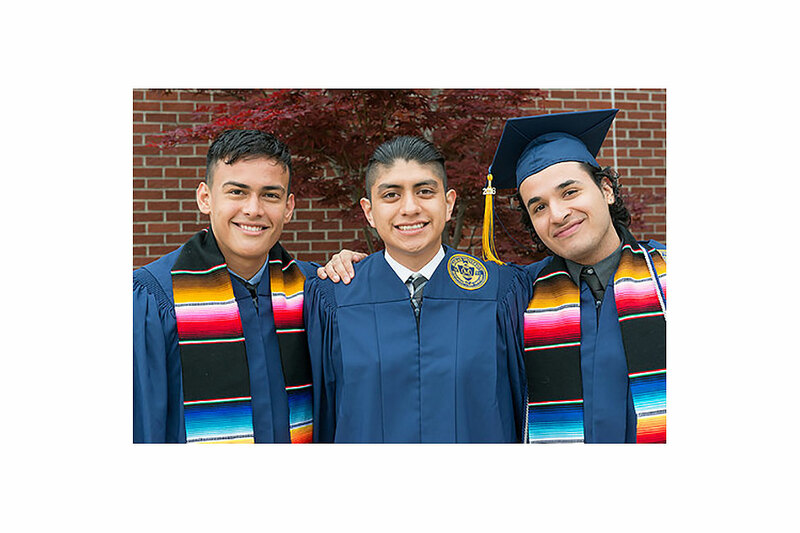 Marian University is where intellect meets integrity, and that integrity is reflected in how we teach students to succeed and serve as future leaders in their fields. Marian University is more than just a place you will earn your degree—it’s a place that will change your life and change your world. 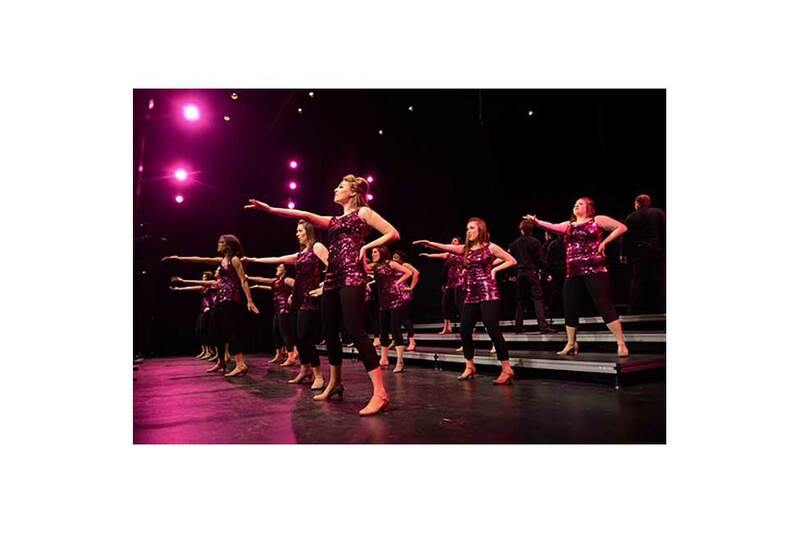 Marian University offers over 45 student led clubs and organizations, all of which are open to international students! Most popular with international students are: Business Club, International Club, Japan and Anime Culture Club, Model United Nations, Sophia Philosophy Club, Student Organization of Latinos, Student Government, Union for Black Identity, and Students for Sustainability. Have an idea for a club or organization? We will help you start! All students under 21 must live on campus. With two brand new apartment style dorms, you will be happy about this rule! 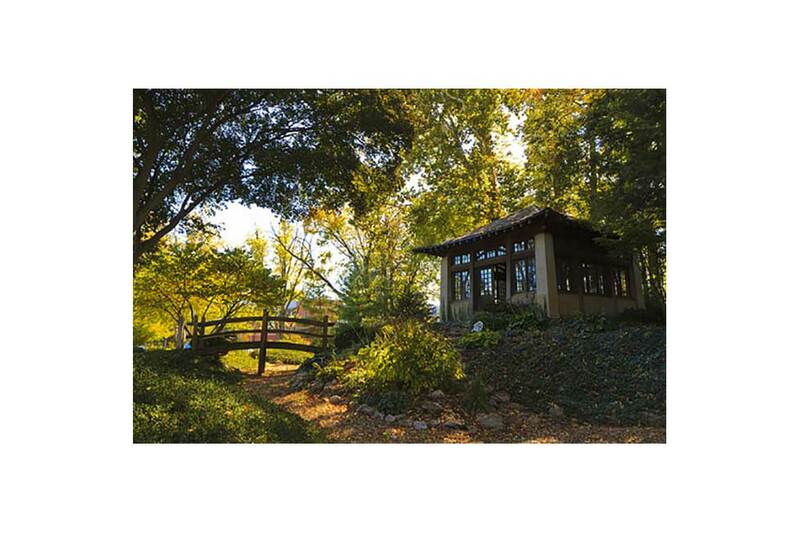 Our campus might be close to the city, but we are surrounded by serene woodlands, a protected ecosystem with ponds and waterways, large green spaces for laying in the sun, and multiple gardens such as the Japanese tea garden. Between our two newest dorms, you will find a sand volleyball court and a fire pit to gather around on cool evenings or game days. You are a citizen of a country where English is the official language. SAT/ACT scores are OPTIONAL for students with a strong academic profile. However, they may strengthen your qualifications for our higher merit scholarship awards. Academic records: Your official academic record should document all subjects you have studied and a final grade/mark or other evidence that you completed the course satisfactorily. Every effort will be made to evaluate your transcript, however you may be required to provide us with an official transcript evaluation or literal translation. External exam results: Official records such as O-levels, IB, IGCSE, ICSE, SPM, KCSE, and others that are administered by an educational examining board. Marian University awards the Saint Clare Academic Scholarship to new first-time, full-time freshmen. The amount is $6,000 annually, based on your prior academic achievement, demonstrated leadership, and ability to contribute as a student to Marian University. It is renewable for up to three additional years if you are an enrolled, full-time student with a GPA of 3.00 or higher. Have a minimum high school GPA of 3.00. The scholarship is available to incoming first-time, full-time freshmen. 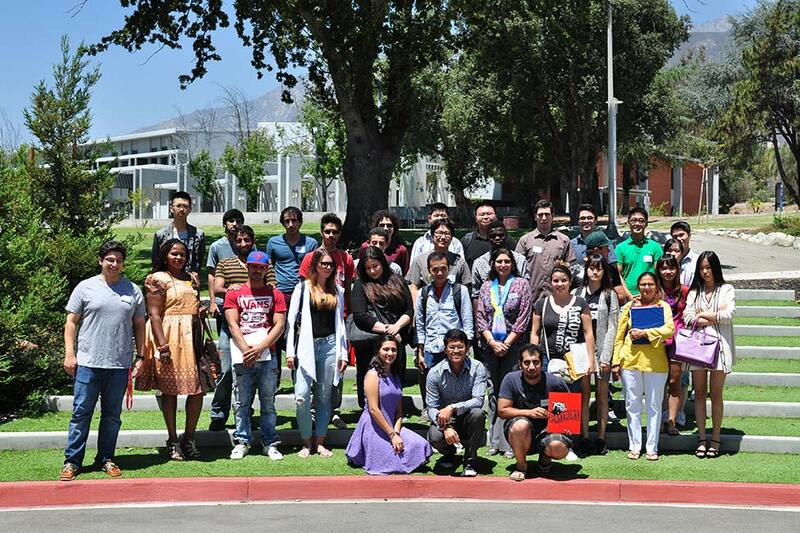 This is a competitive scholarship with a maximum of 10 scholarships being awarded annually to international students. The amount ranges from $6,000 up to $12,000. 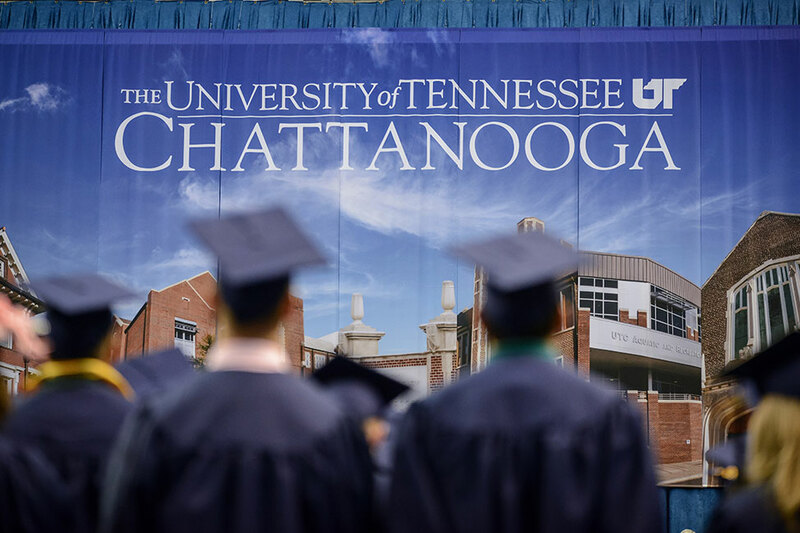 It is renewable for up to three additional years if you remain an enrolled full-time student and maintain a GPA of 3.00 or higher. Have a minimum high school GPA of 3.25. -1170 SAT in the critical reading and math portions. If your SAT/ACT scores do not meet the minimum requirements you may submit an essay along with your scores.